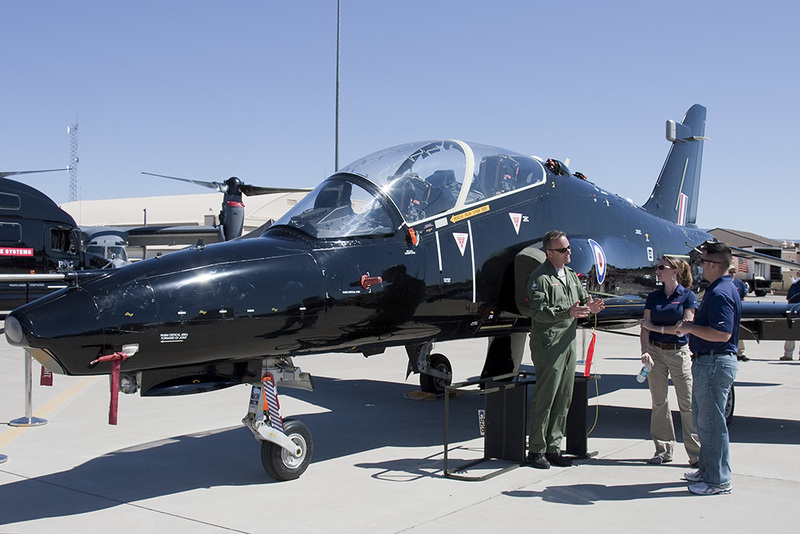 While attending the Holloman Air Force Base Open House and Air Show this weekend (October 8th), I had the opportunity to meet and chat with the staff of BAE Systems HAWK AJTS National Road Show. 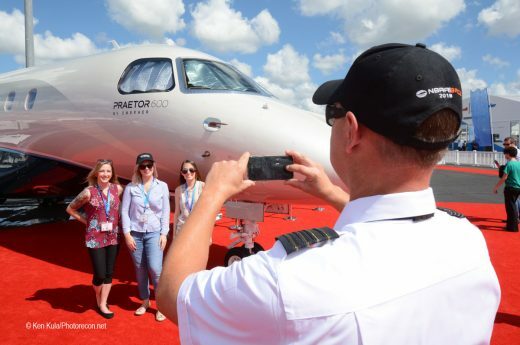 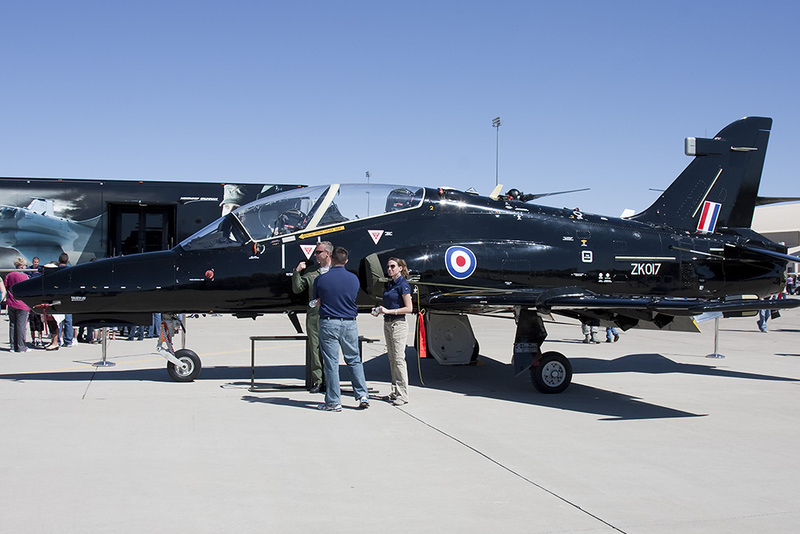 The purpose of the road show is to demonstrate and showcase the capabilities and cost effectiveness of the Hawk aircraft and family of systems. 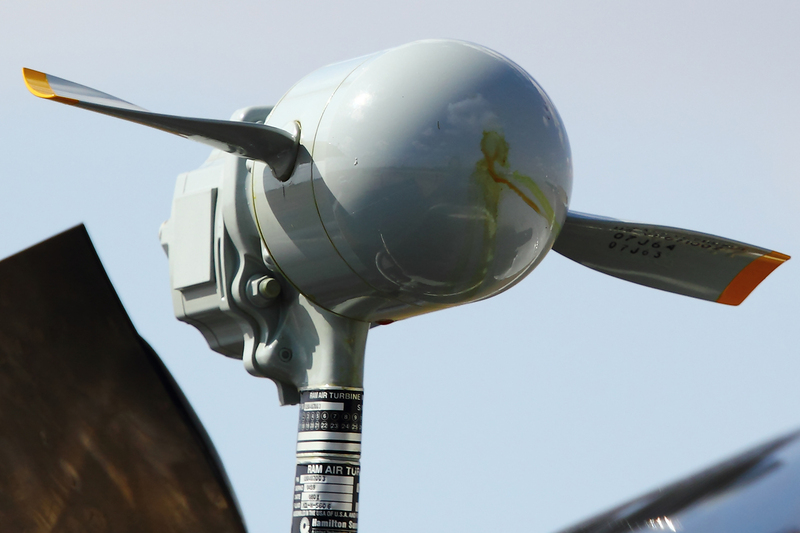 The Hawk AJTS brings 5th generation sensor and information management skills needed by future U.S. 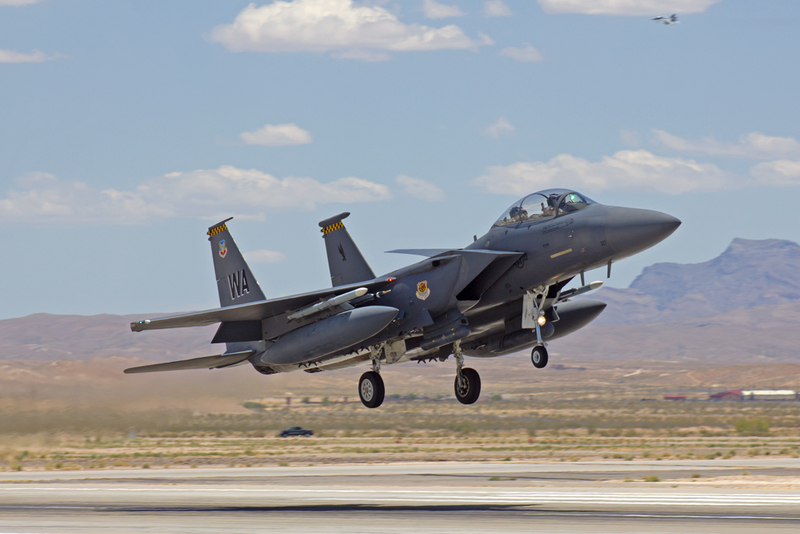 Fighter Pilots. 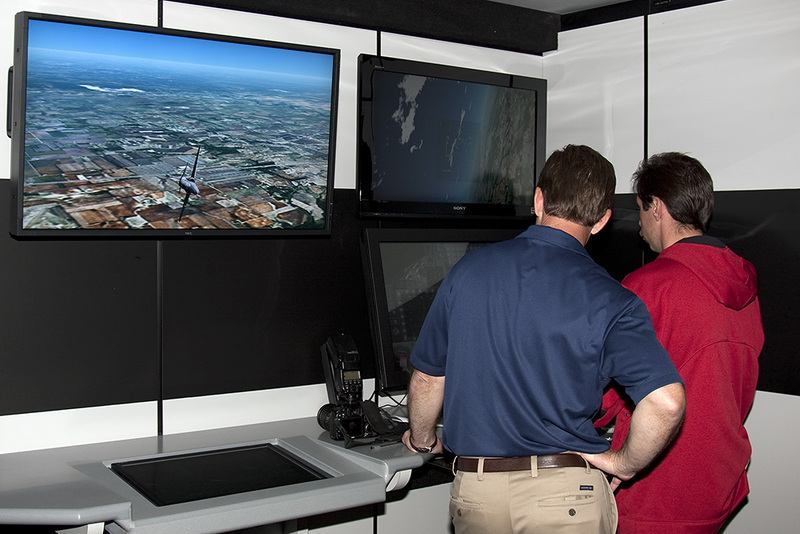 The Hawk AJTS National Road Show features a demonstration trailer that includes video, simulations and interactive exhibits, including a cockpit simulator, illustrating the unique features of the Hawk AJTS In addition, two Royal Air Force Hawk aircraft flew in to Holloman AFB on Wednesday October 5, 2011 and were on display alongside the trailer. 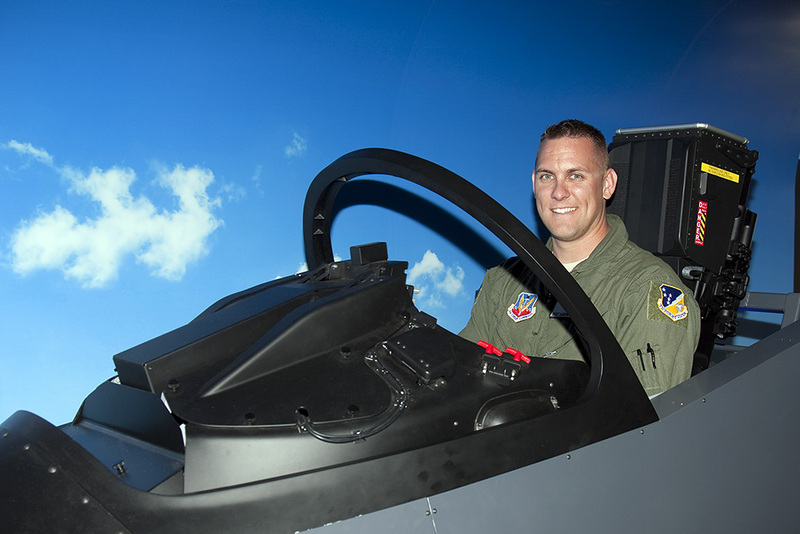 I was given a personal tour of the simulator by Flt.LT Luke Munton,as he described the systems of the HAWK cockpit and put me through several air to air and air to ground scenarios. 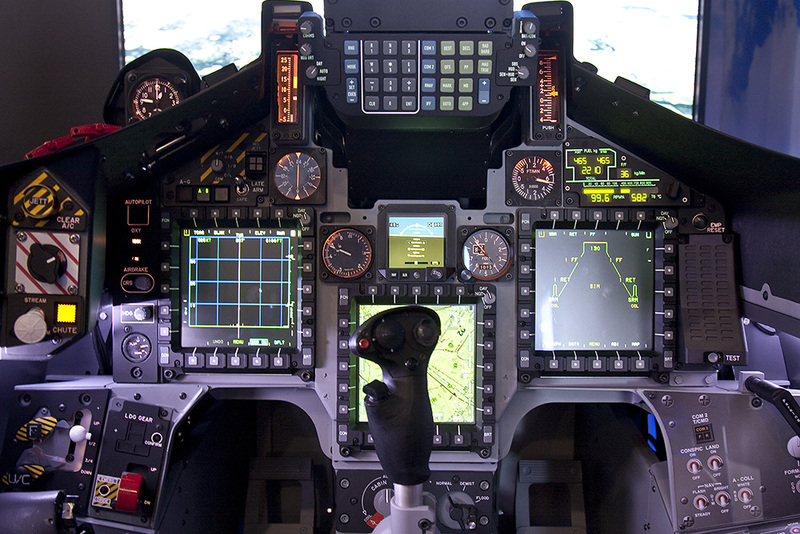 The layout with the 3 MFD displays was very similar to many 4th and all 5th gen fighters. 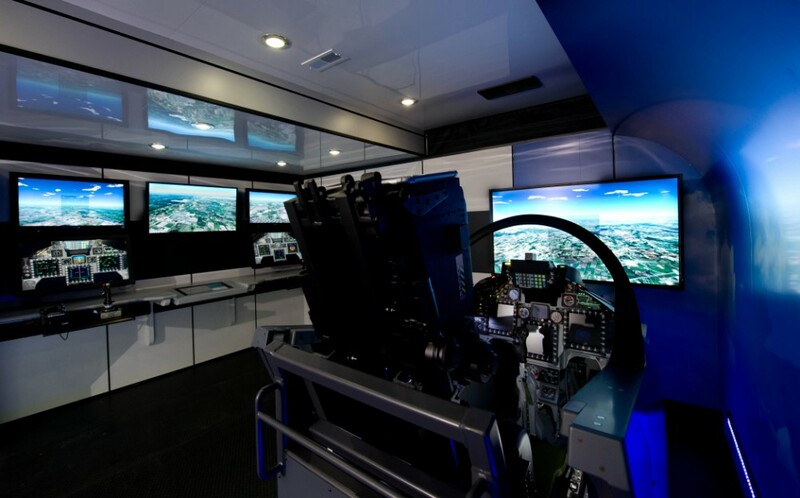 The layout and capabilities of this advanced trainer cockpit will afford future pilots a fast track into any 5th gen frontline fighter. 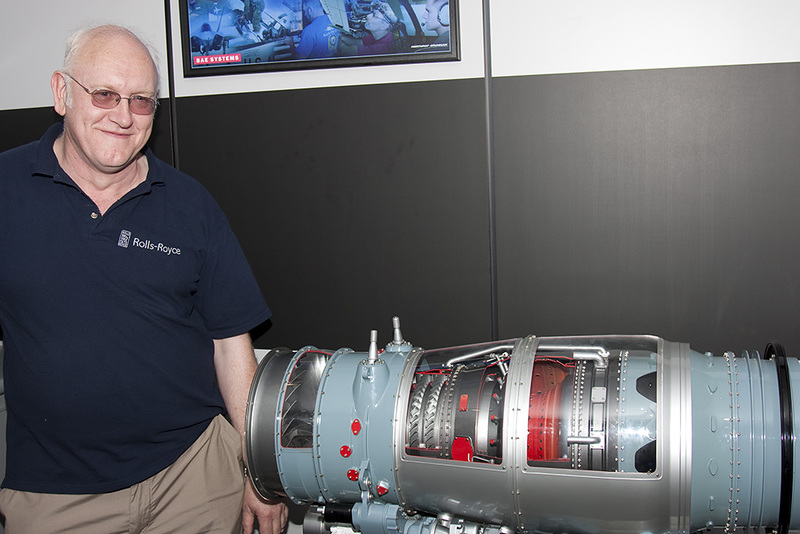 The tour continued with a detailed description of the HAWK’s power plant given by Mr. Don Armstrong of Rolls-Royce UK. 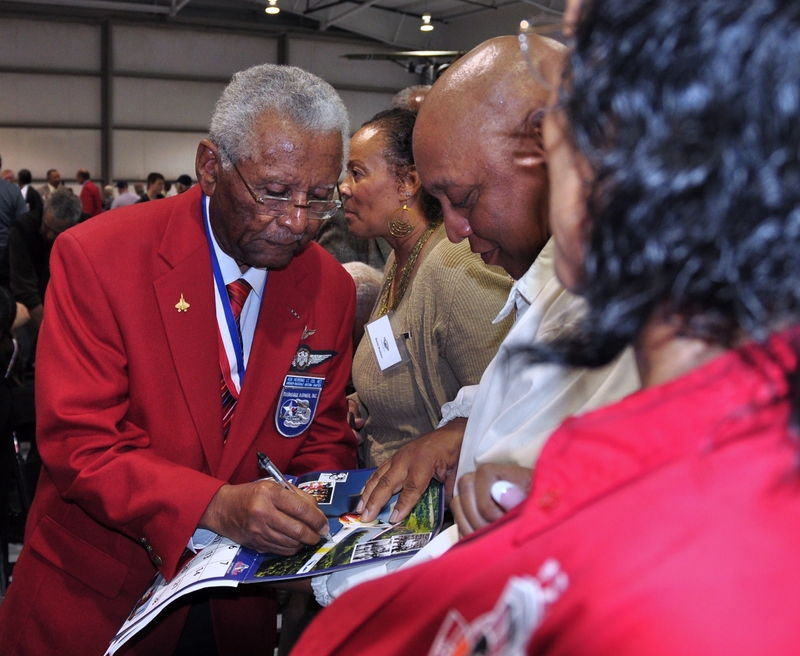 He explained the workings of the engine with a very detailed cutaway of the actual power plant. 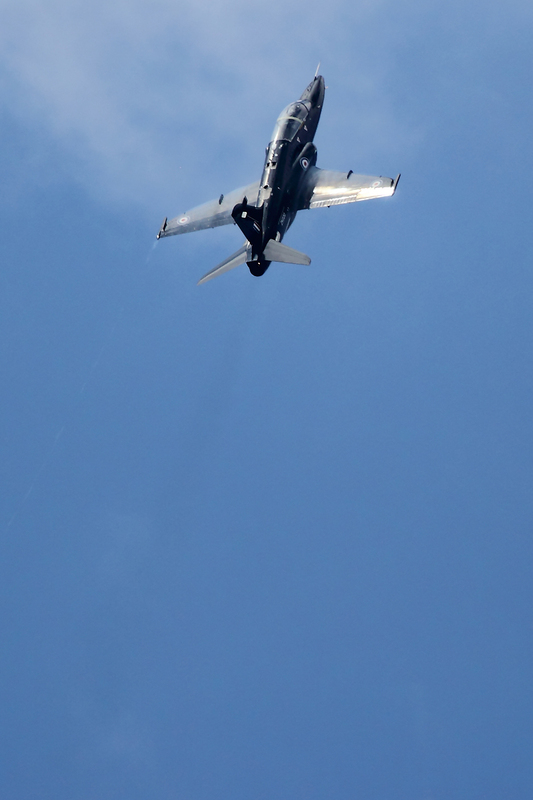 Both Flt. 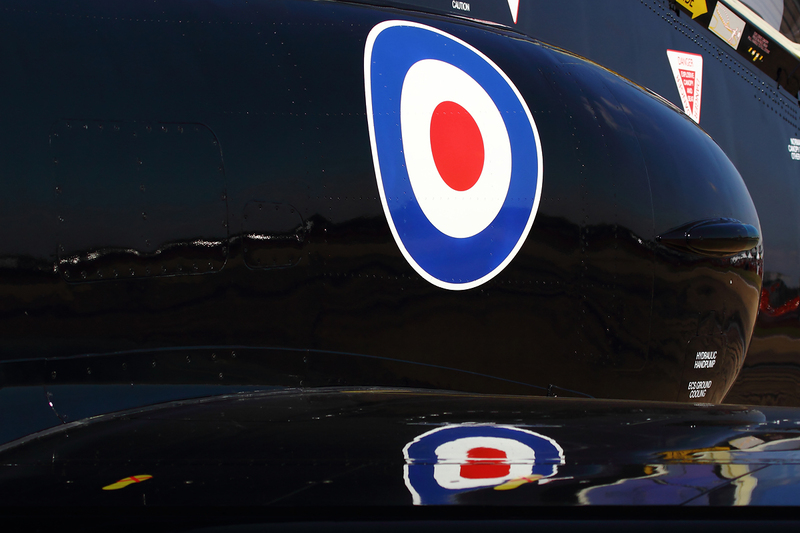 LT Munton and Mr. Armstrong served with the RAF, Munton as a Typhoon Pilot and Armstrong as an aircraft maintainer working on most RAF types including the Avro Vulcan bomber. 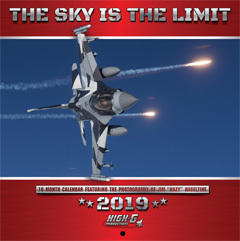 I would like to thank BAE Systems Test Pilot Andy Blythe ,Mr.David Folts, Ms. Elaine Harvey and the entire staff of the HAWK AJTS National Road Show for the personal tour. 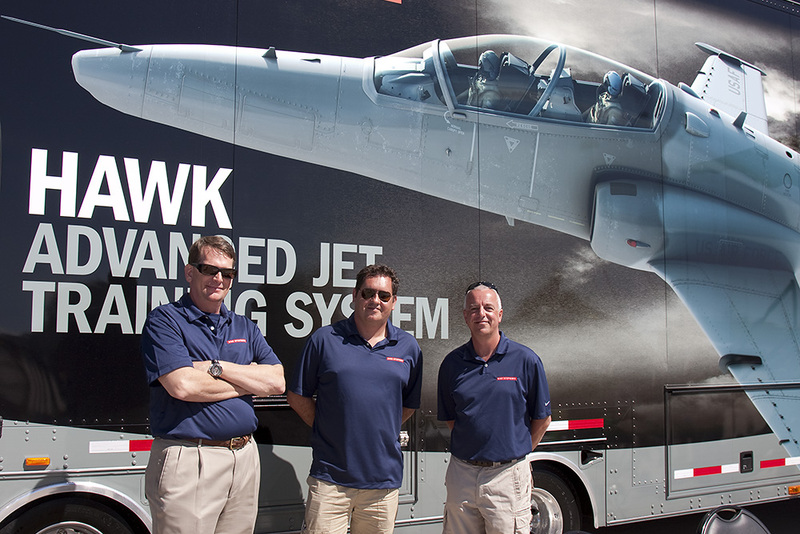 If you are at a show and the HAWK AJTS National Road Show is there, stop by and say hellow. 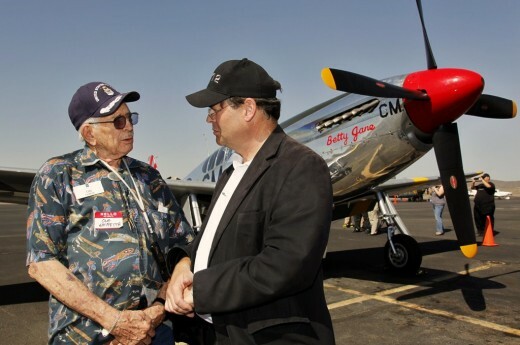 They are great people representing a great aircraft. 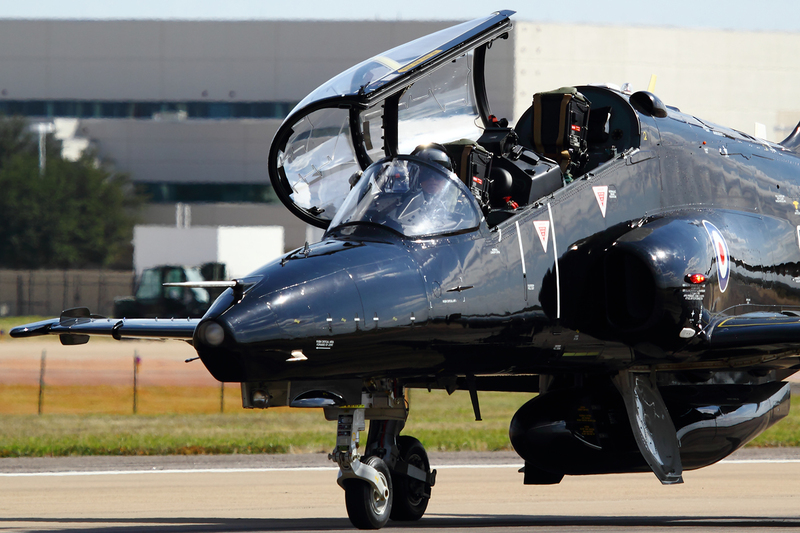 BAE Systems is offering the Hawk AJTS, the world’s most advanced, successful and proven advanced jet training system that is ready now to be the replacement for the aging T-38 trainer as part of the U.S. Air Force’s T-X program. 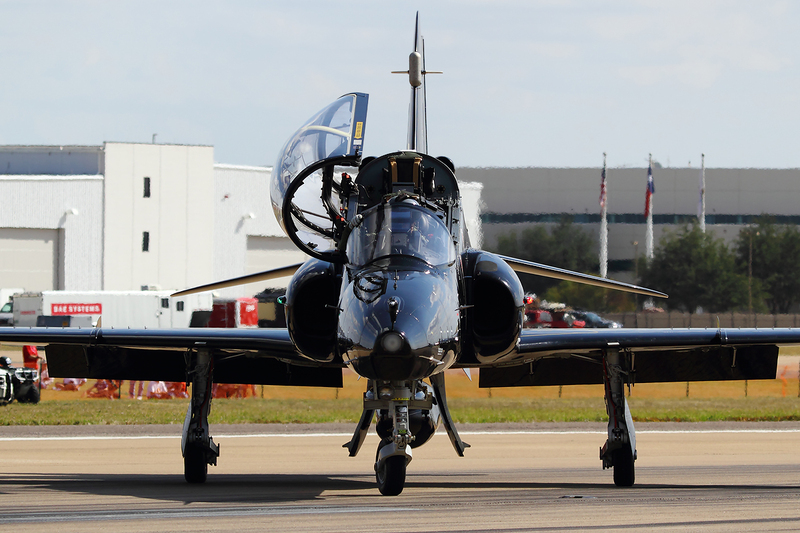 The Hawk AJTS state-of-the-art air training platform is low risk, in service and has demonstrated affordable life-cycle cost. 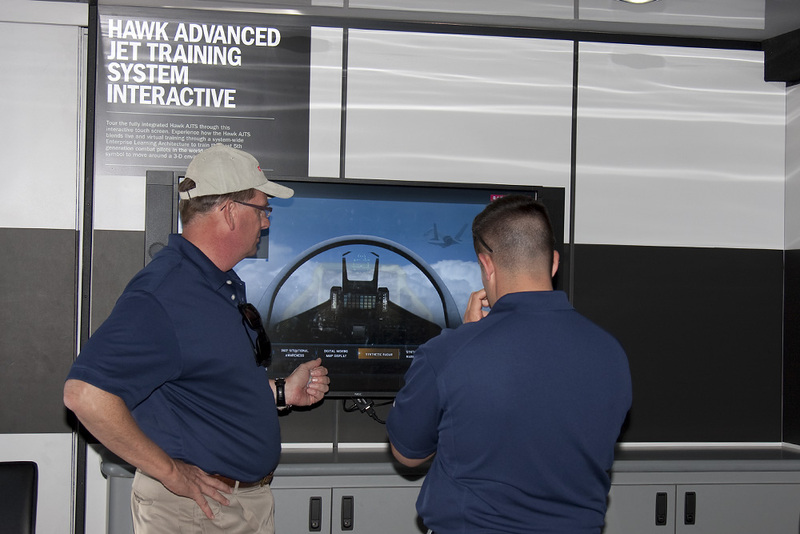 The Hawk Advanced Jet Training System Interactive Touchscreen Display which allows visitors to experience how the Hawk AJTS blends live and virtual training through a system-wide Enterprise Learning Architecture to train the best 5th generation combat pilots in the world. 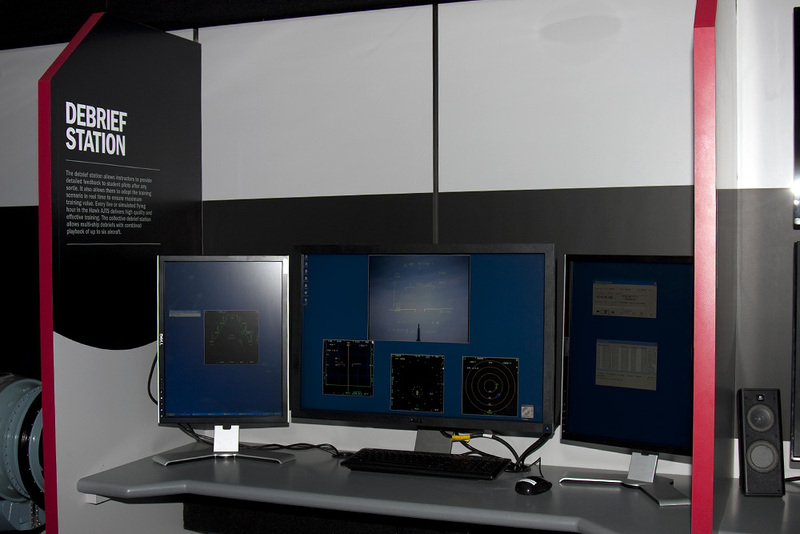 A Hawk AJTS Cockpit Simulator, which allows pilots to train effectively in a synthetic, real-world environment with all the sights, signals and sounds of actual flight. 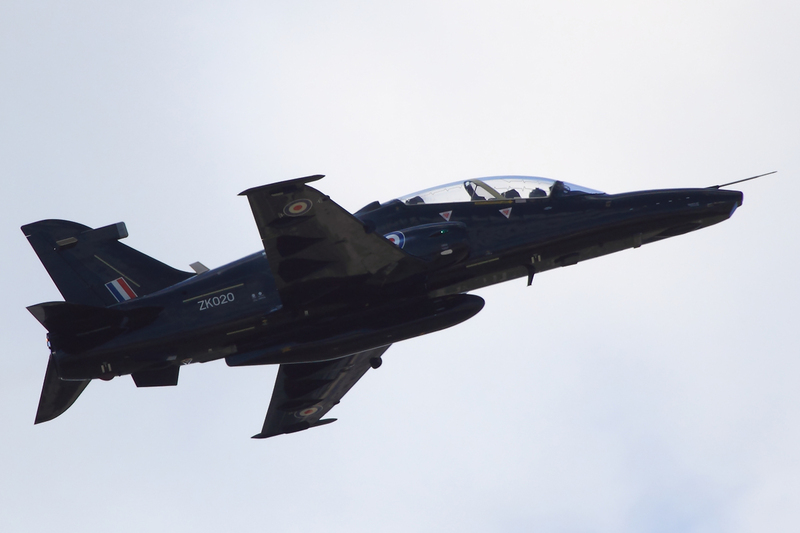 The Hawk AJTS’ ability to synthetically replicate 5th generation avionics will allow the download of training such as air intercept and weapons delivery to the appropriate pilot training experience level. 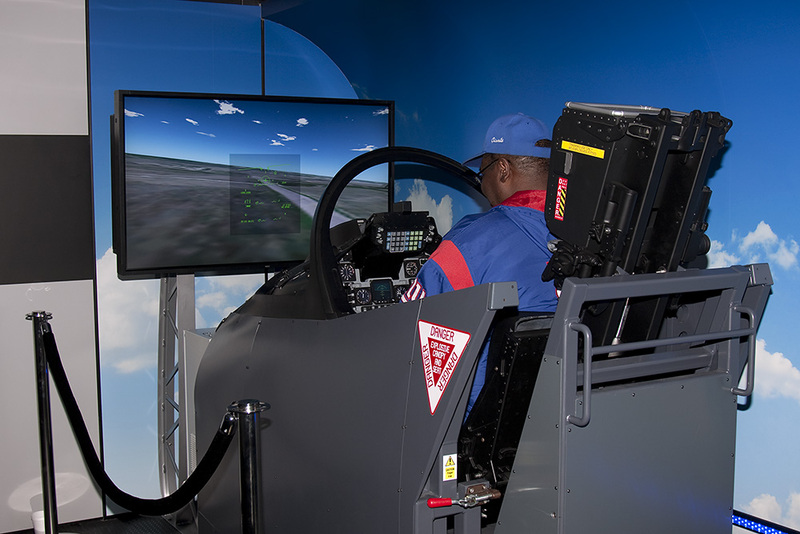 A Desktop Trainer, which empowers student pilots to maximize their own training time as they continuously expand the limits of their abilities. 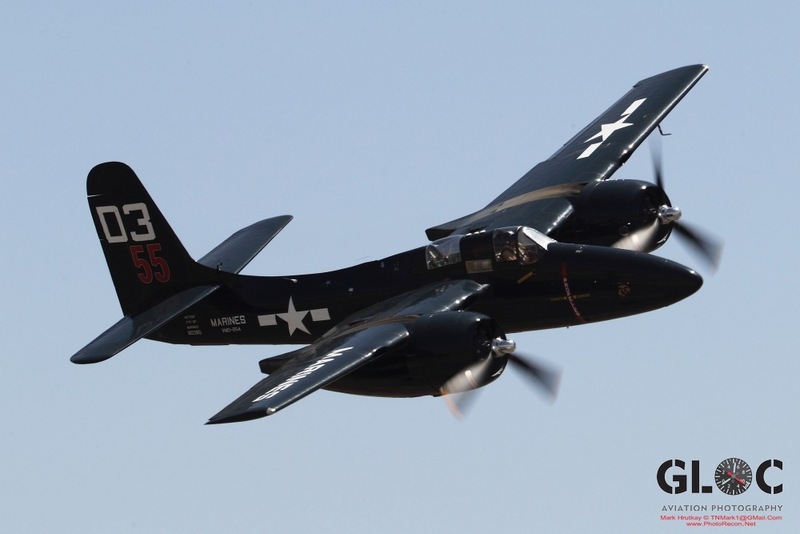 By using desktop trainers and mobile devices, student pilots can monitor their syllabus and review their schedules in real time. 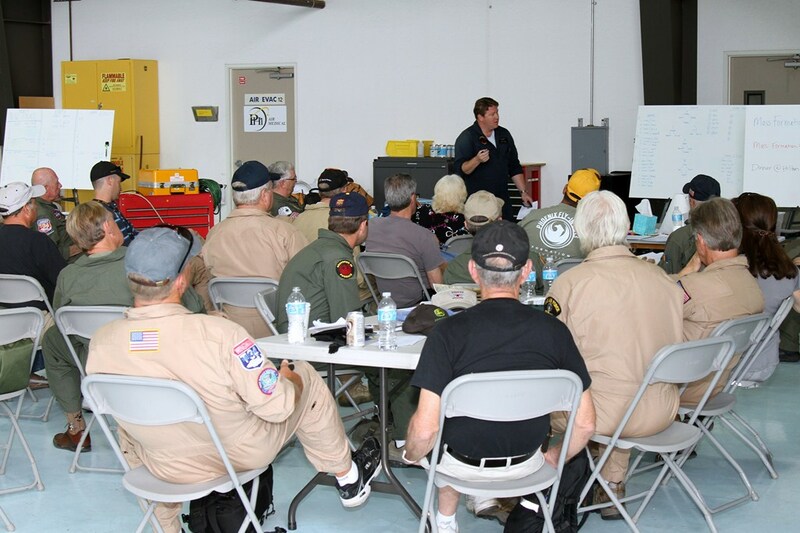 A Debrief Station, demonstrating how Hawk AJTS instructors can provide detailed feedback to student pilots after each sortie. 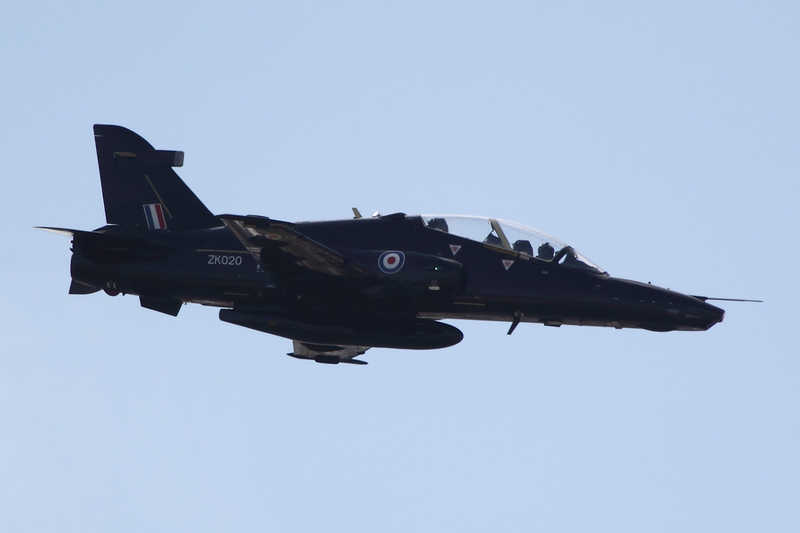 The Hawk AJTS’ debrief capabilities also allow student pilots to adapt the training scenario in real time to ensure maximum training value. 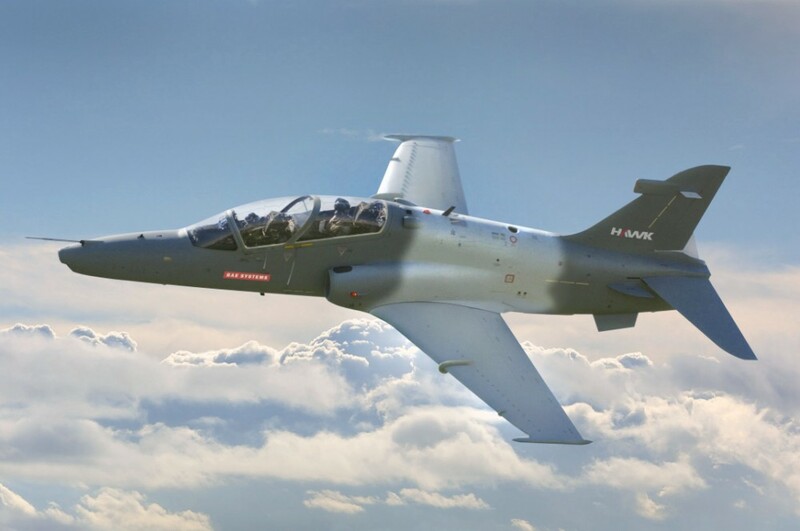 Lisa Hillary-Tee, BAE Systems, Inc.
ARLINGTON, Virginia — BAE Systems, Inc. and Northrop Grumman Corporation (NYSE: NOC) today announced an exclusive strategic partnership to compete in the U.S. Air Force’s “T-X” program for the replacement of the aging T-38 trainer with BAE Systems’ Hawk Advanced Jet Training System (AJTS). 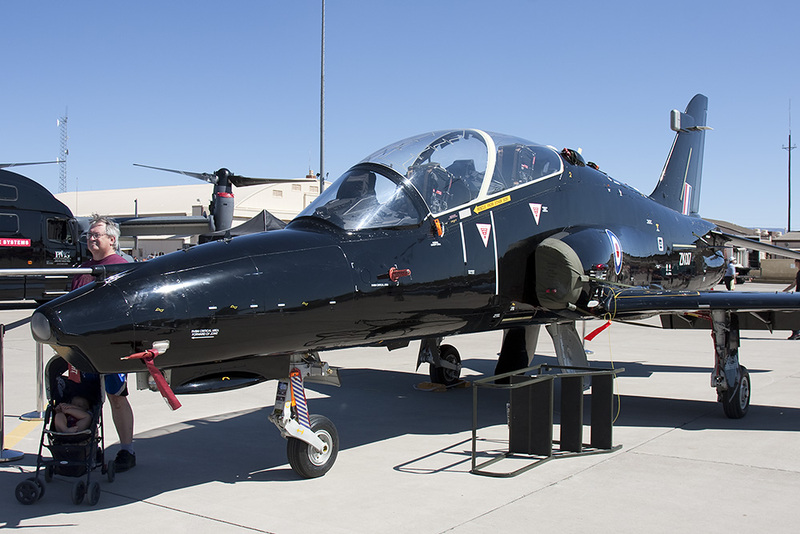 BAE Systems, Inc. will prime this pursuit and Northrop Grumman will serve as the manufacturing partner for the new Hawk aircraft. BAE Systems, Inc. and Northrop Grumman plan to offer the Hawk AJTS, uniquely tailored to meet the needs of the U.S. Air Force, manufactured in the United States, with the involvement of a strong U.S. supply chain.“Northrop Grumman’s extensive background as the original equipment manufacturer of the T-38 Talon coupled with the company’s training expertise will make the Hawk AJTS – already a formidable offering – that much more competitive in this procurement,” said Larry Prior, Executive Vice President, Services Sector, BAE Systems, Inc. “We are delighted to have Northrop Grumman as our partner.”“The BAE Systems-Northrop Grumman team will apply its expertise and lessons learned from decades of aircrew training and aerospace manufacturing to this project, enabling the U.S. Air Force to succeed in every possible way in their critical missions,” said Thomas E. Vice, corporate vice president and president of Northrop Grumman Technical Services. 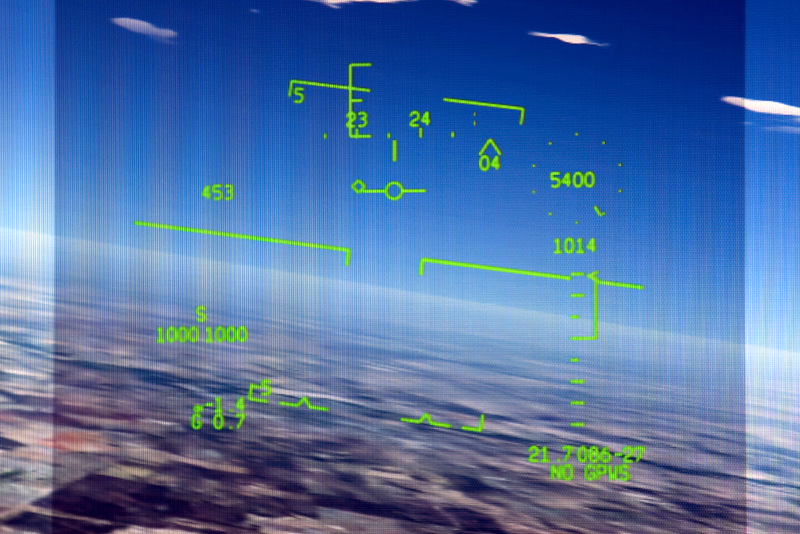 He added: “We are in this competition to win.”The Hawk AJTS effectively integrates live and synthetic air and ground based elements to successfully train pilots for 5th generation fighters such as the F-35 Lightning II and the F-22 Raptor. 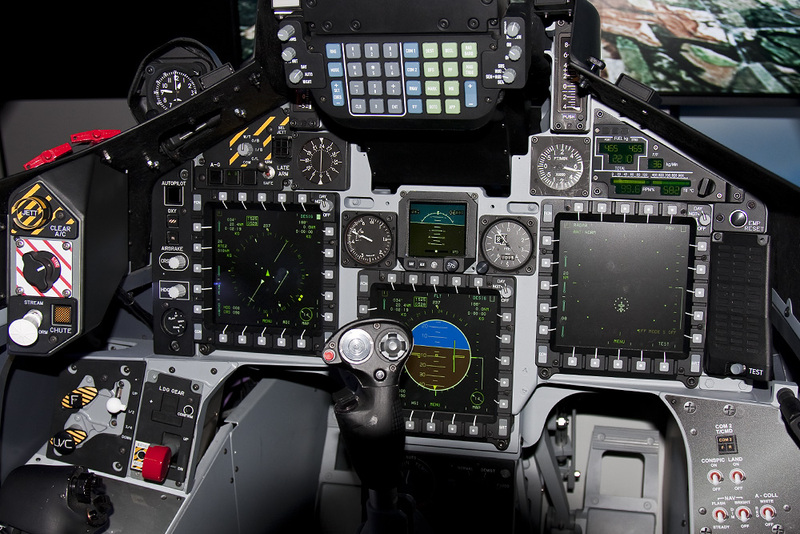 It is the world’s only fully-integrated off-the-shelf system in service today, ready now to train U.S. Air Force combat pilots. 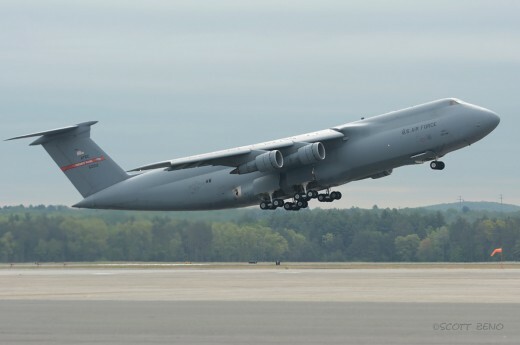 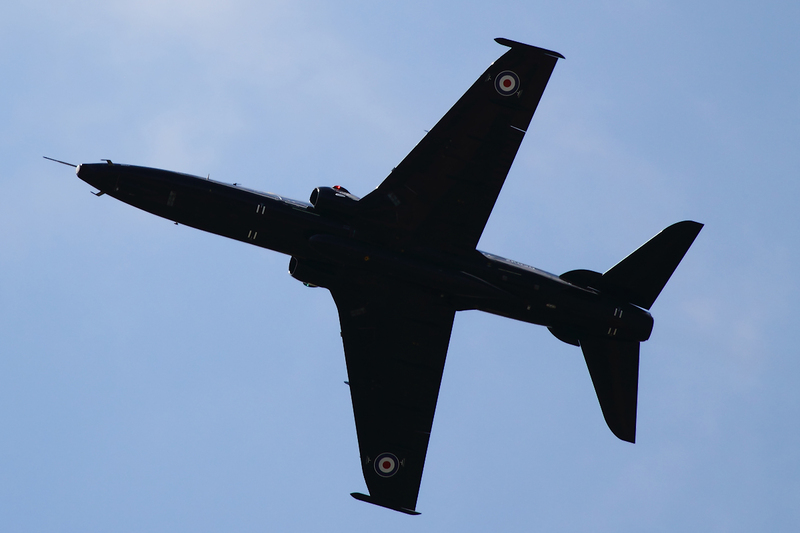 A proven aircraft that can adapt, evolve and deliver the live element of training to meet end-user requirements by cost-effectively emulating front line platforms with no new maintenance skills. 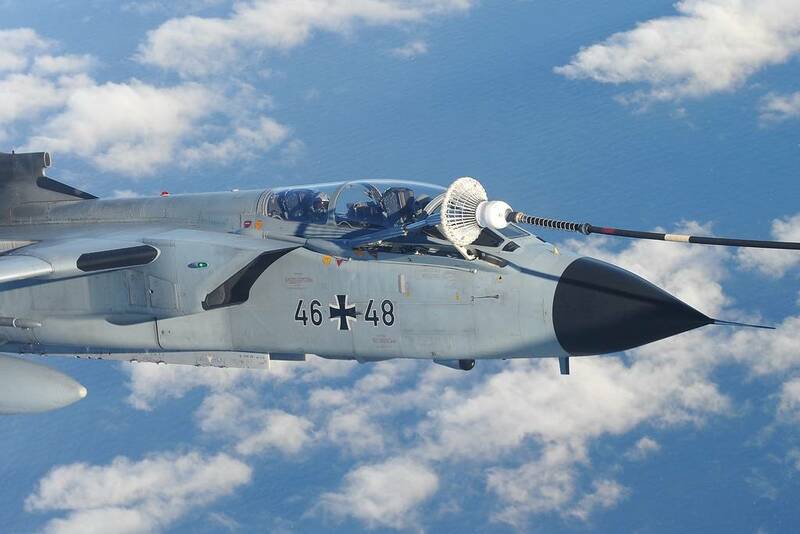 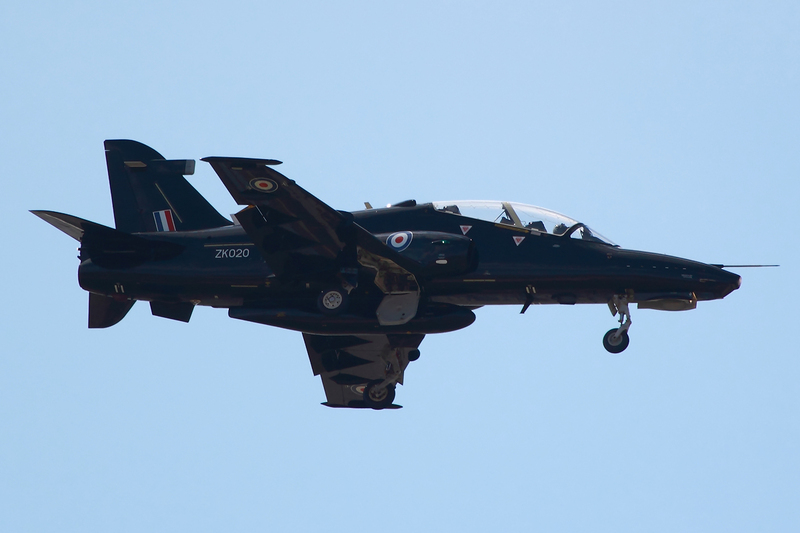 Over 900 Hawk aircraft have been sold or are on order to date, and the aircraft is currently helping produce highly trained pilots all around the world. 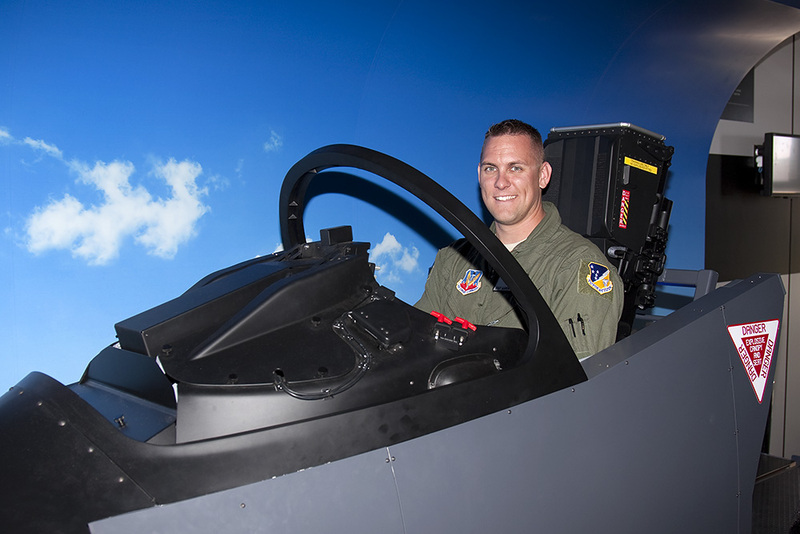 The Hawk is the future lead-in trainer for the F-35 for the U.S. Navy and U.S. Marine Corps, the UK, Canada, and Australia. 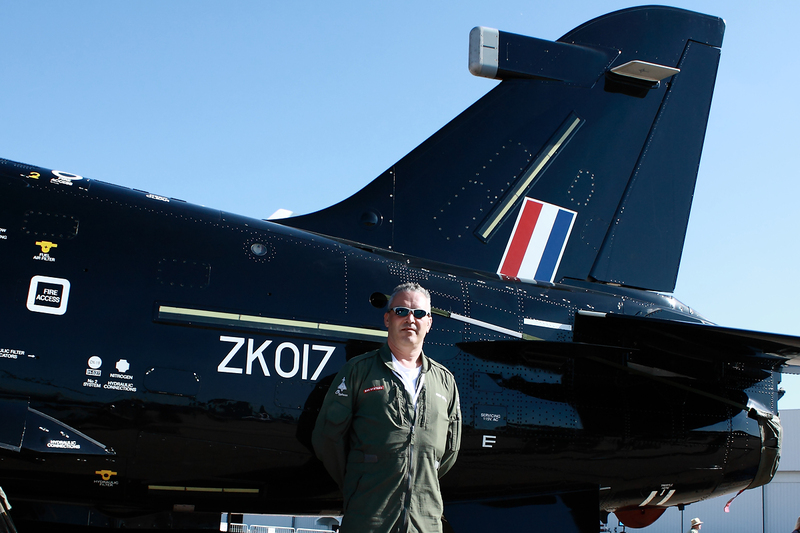 With 18 customers worldwide, the Hawk aircraft has active production lines around the world. 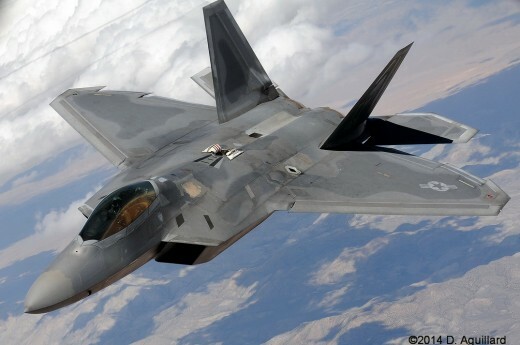 USAF Hawks will be built in the United States. 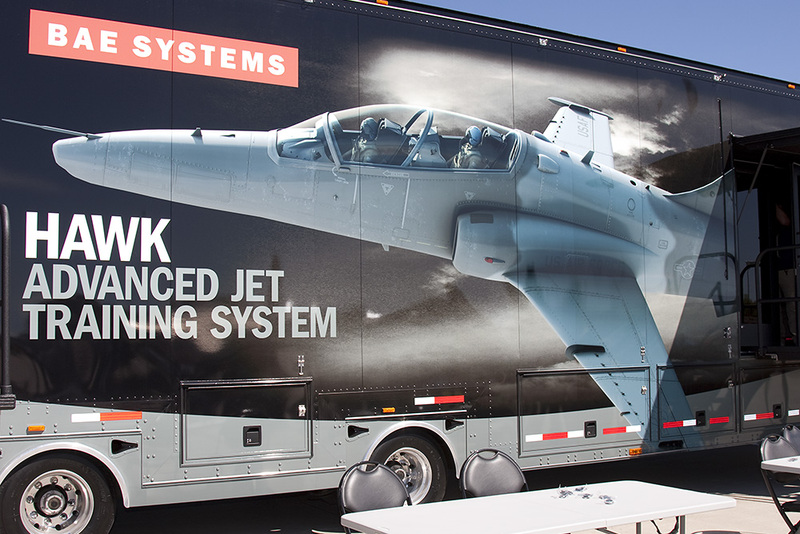 BAE Systems is a global defense and security company with approximately 100,000 employees worldwide. 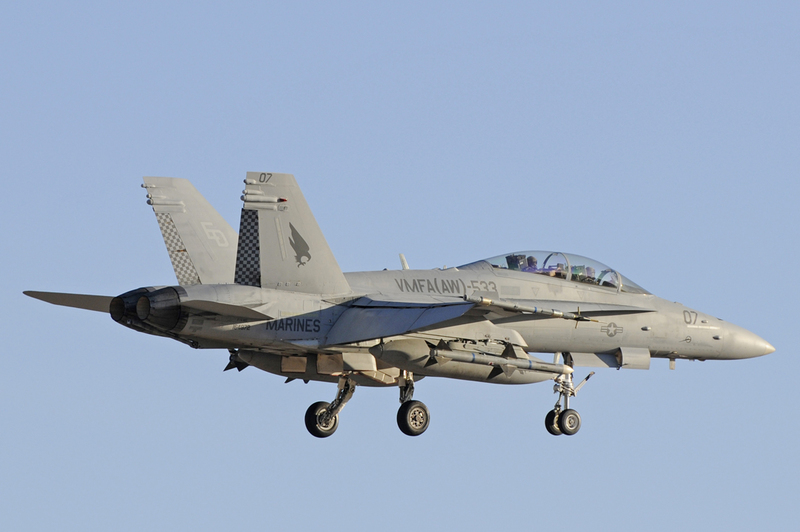 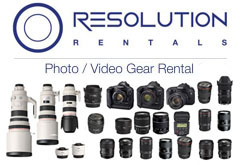 The Company delivers a full range of products and services for air, land and naval forces, as well as advanced electronics, security, information technology solutions and support services. 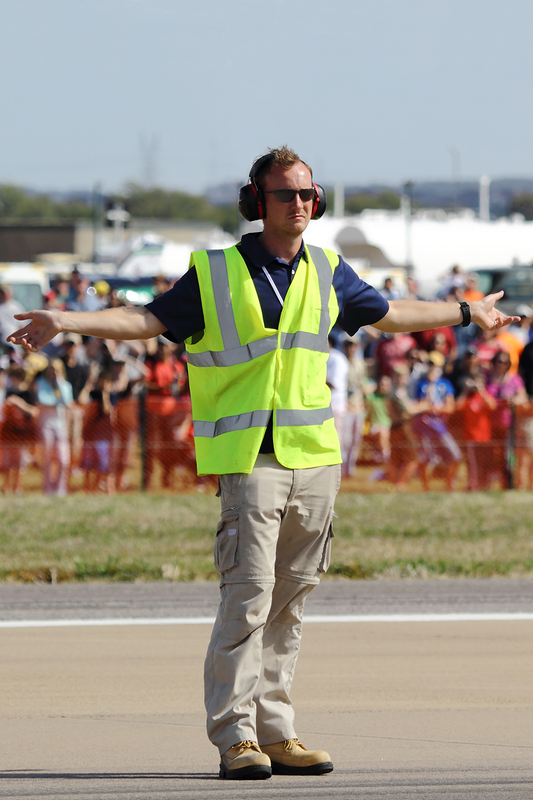 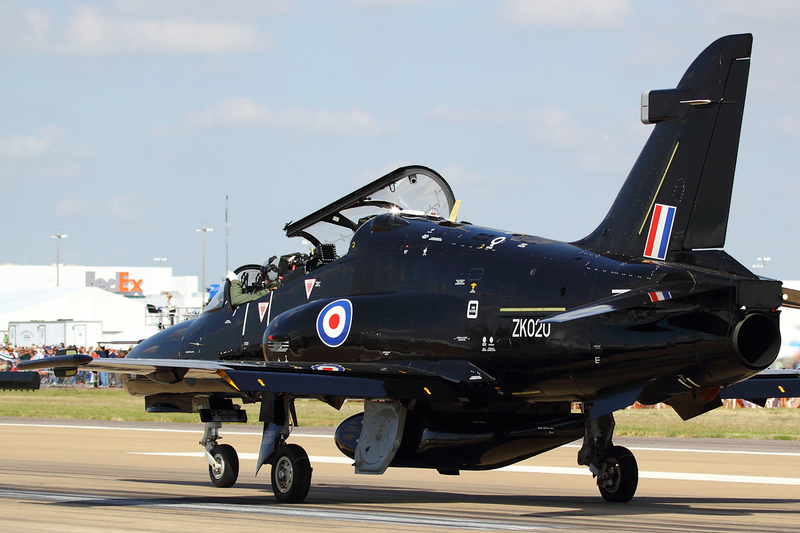 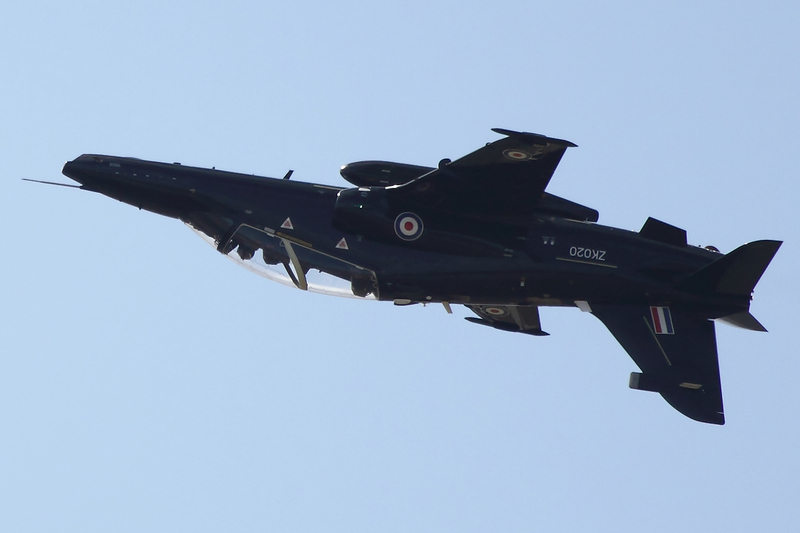 The BAE Hawk national road show was out on the air show circuit again. 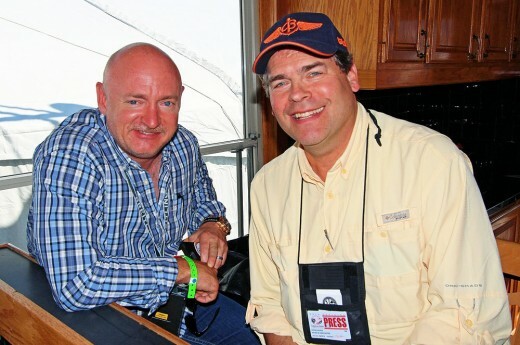 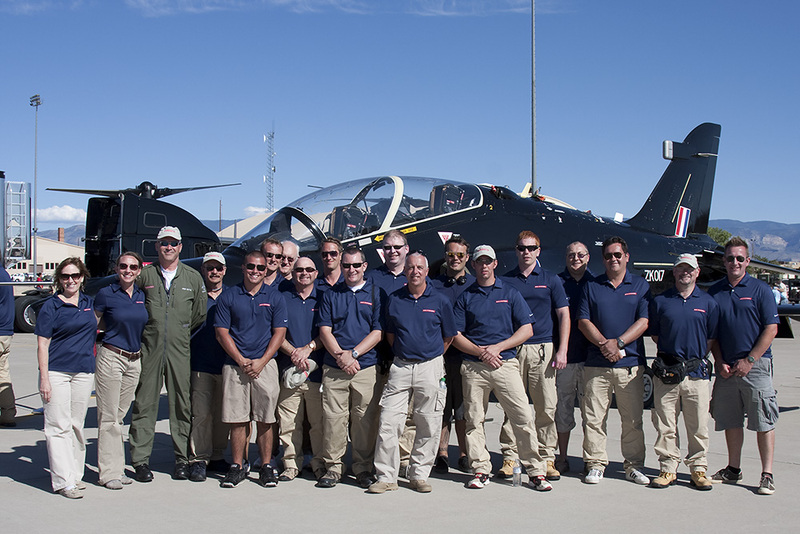 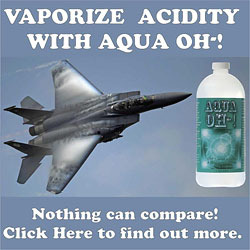 This time contributing editor Brandon Farris was out with the team at the 2011 Alliance Air Show in Fort Worth,TX. 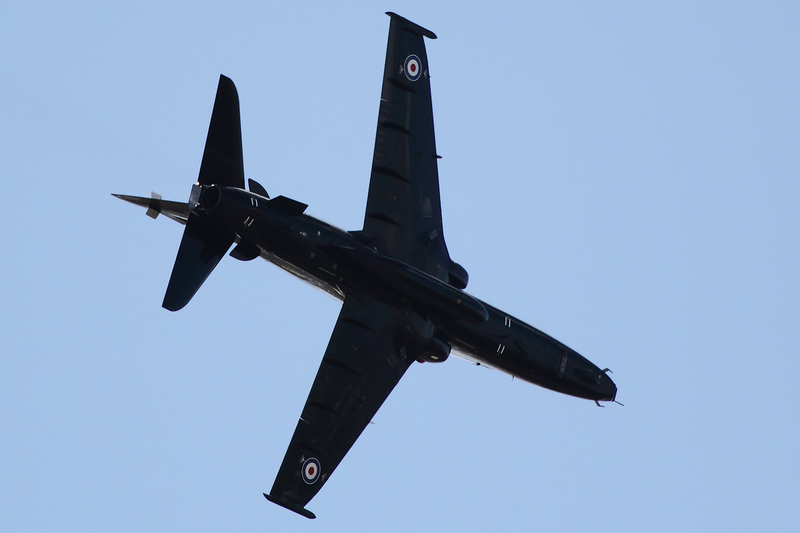 The Hawk Demo aircraft performed an impressive demo flight. 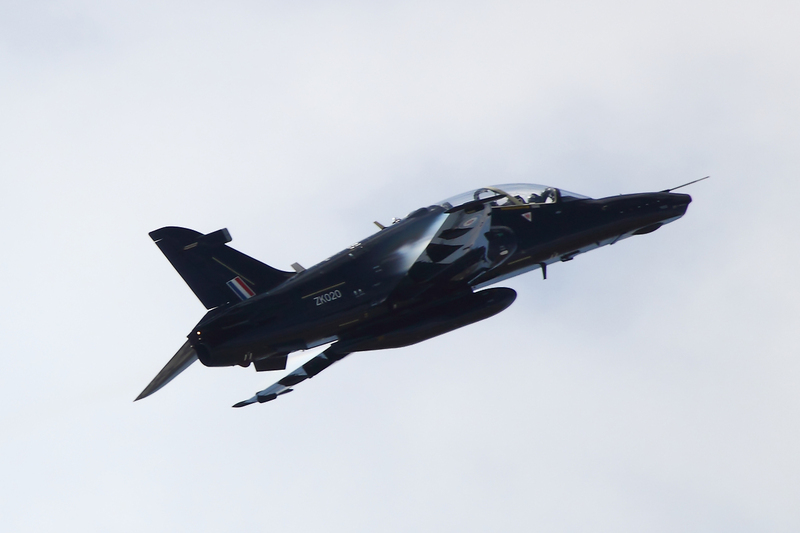 The Flight Demo was flown by BAE systems test pilot Andy Blythe, the hawk aircraft was put through its paces and looked very agile and was a definite crowd pleaser. 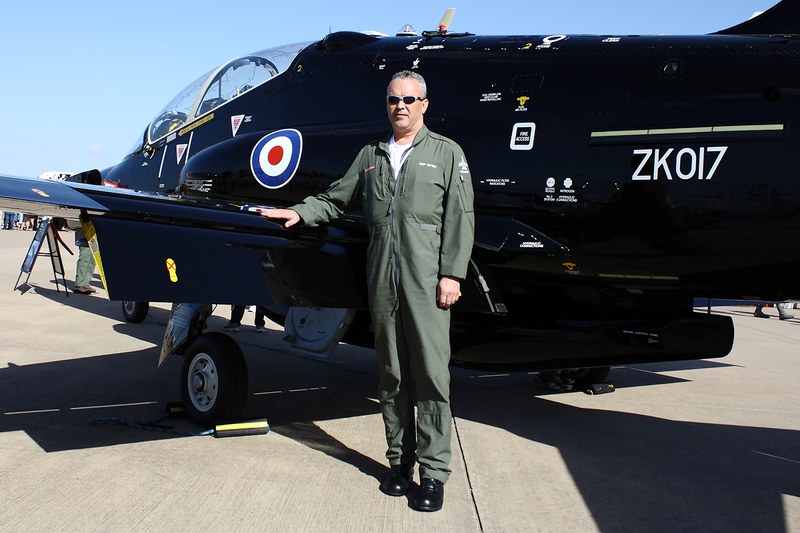 We hope to bring you more from the road as we meet up from time to time with BAE and its HAWK National Road Show. 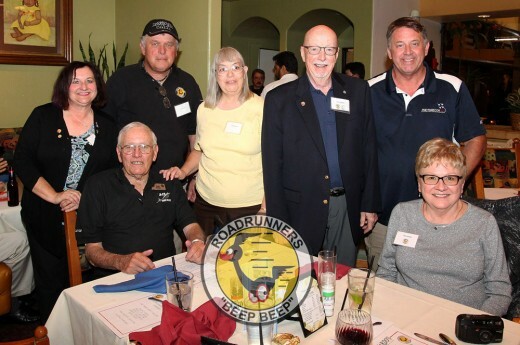 Here are some updated pictures from this weekend.